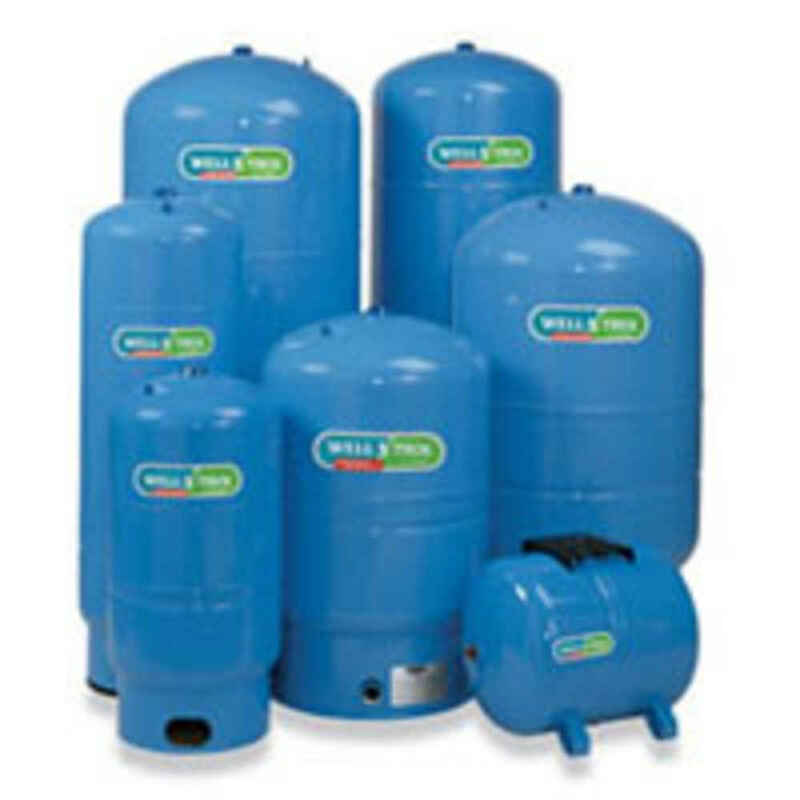 Pressure tanks range in various sizes from 2 gallon to 119 gallon capacity. Pressure tanks are usually sized in conjunction with the size of the well pump and amount of water used at your home. 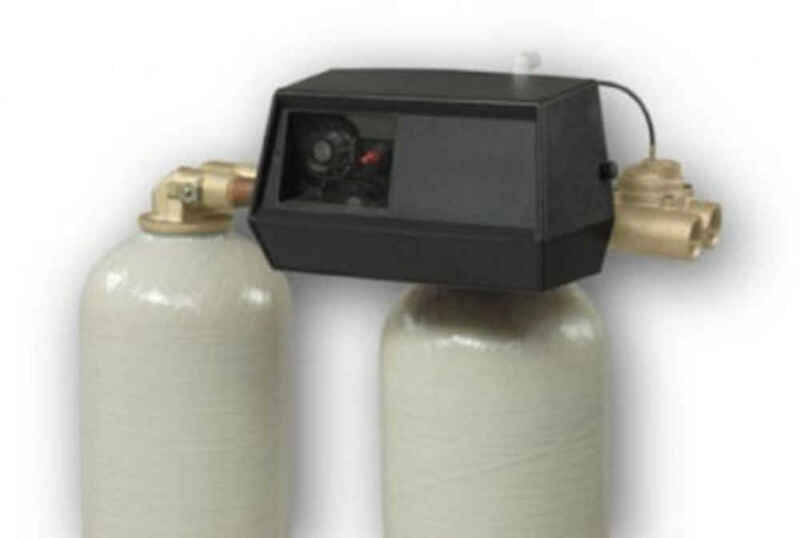 The pressure tanks help to maintain a consistent pressure at various faucets in your household. The tank works on a 40/60 pressure variation where the well pump will kick on at 40 psi and shut off at 60 psi while still maintaining pressure throughout the house.